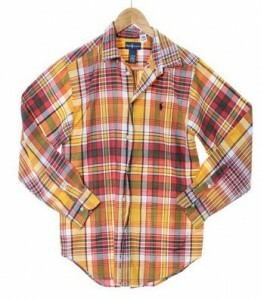 Home > Clothing Deals > Schoola: Free Shipping = FREE Clothes! 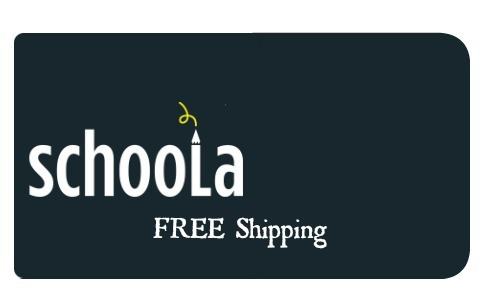 Schoola: Free Shipping = FREE Clothes! Schoola is offering FREE shipping with no minimum for a limited time! You can also get a $15 credit if you are a new member. 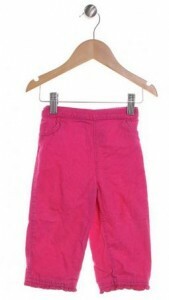 This is a really great way to get kids clothes at really low prices and help schools thrive.